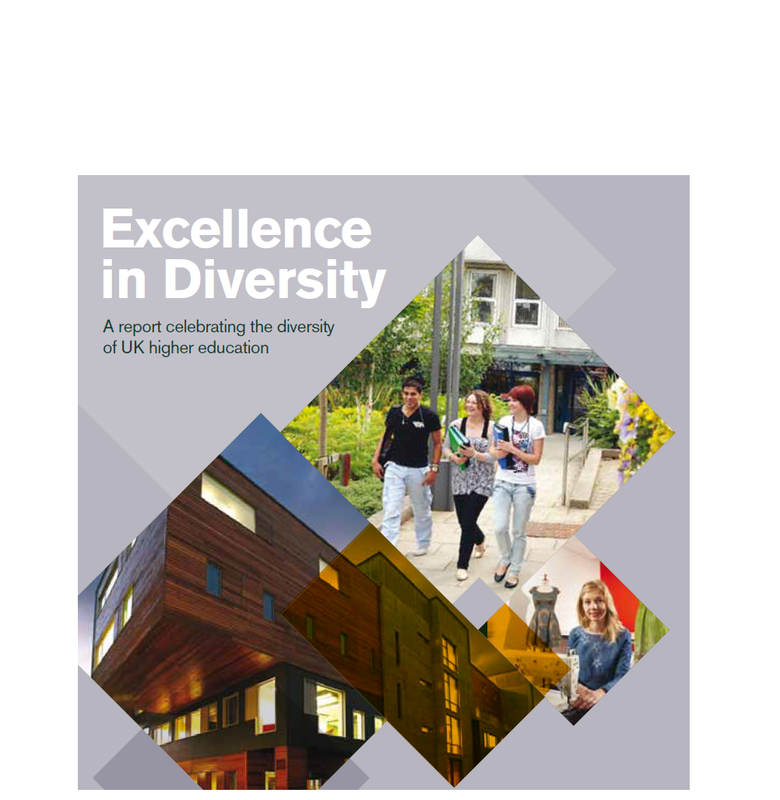 The strength of the UK higher education sector is in its diversity. This truism is often paid lip-service to by politicians, and some in the sector, before designing policy initiatives or funding streams that promote a “bigger is better” approach. Higher education in the UK is delivered by a wide range of institutions that vary in size, location, range of disciplines and qualifications offered, and yet much of the media and political attention is focused on the largest research institutions. This can sometimes miss the excellent research, learning and business engagement delivered by much smaller institutions. I have been privileged to see this excellence up close in the last few years, working with a range of outstanding institutions of all sizes and specialism and I look forward to being able to continue to champion the contribution made by the full diversity of institutions across the sector when I join GuildHE. It is often forgotten when commentators look across the Atlantic that 6 of the 8 Ivy League universities in America have undergraduate numbers ranging from 4,000-7,500 and the other two are both less than 14,000 – all of which would seem relatively small in the UK. However there seems to be almost an obsession with size in this country which, if it goes unchallenged, has the potential to create an increasingly homogenised sector that could damage the excellence of UK higher education. Across higher education the policy drivers seem to be based on a bigger is better approach, from research funding being increasingly focused in those institutions large enough to have the ‘critical mass’, or new capital funding targeted at those able to pull together large funding bids – such as through RPIF with its £10m threshold and expectation of double-matched funding. This approach can ignore the world-leading research happening in smaller institutions, where critical mass either isn’t appropriate for some disciplines or can be delivered through different approaches such as collaboration between institutions. It also prioritises capital investment in large projects which allow ribbon-cutting photo-opportunities at the expense of funding a wide range of institutions. In an era when student choice is paramount we shouldn’t forget that many students choose to study in a smaller university or more specialist institution – and enjoy and value this experience. These smaller institutions can deliver highly individualised learning and teaching, most apparent in performing arts institutions or conservatoires, but other smaller universities are able to deliver small-group teaching that can result in a real feeling of academic community. This community experience in smaller universities is valued by both staff and students and is often borne out by high National Student Survey results. The size of the institution can also result in a more agile approach, able to respond quickly to a changing external context. This distinctive institutional provision is recognised by HEFCE funding for some small specialist institutions through Institution Specific Targeted Allocation. However with a likely tough spending round after the next General Election the case will need to be made ever more forcefully about the impact of these institutions to ensure that this funding is not cut or, indeed removed entirely. The February BIS funding letter to HEFCE highlighted the importance of protecting “small and specialist” institutions and so there is an opportunity to build on this recognition to champion the importance of diverse sector with a range of institutions that we have in the UK. As the higher education landscape becomes ever more competitive institutions will face an increasing number of external pressures. We should consider the purpose of higher education and how best to deliver this before we look back in ten years’ time and find that we lost what makes it excellent. 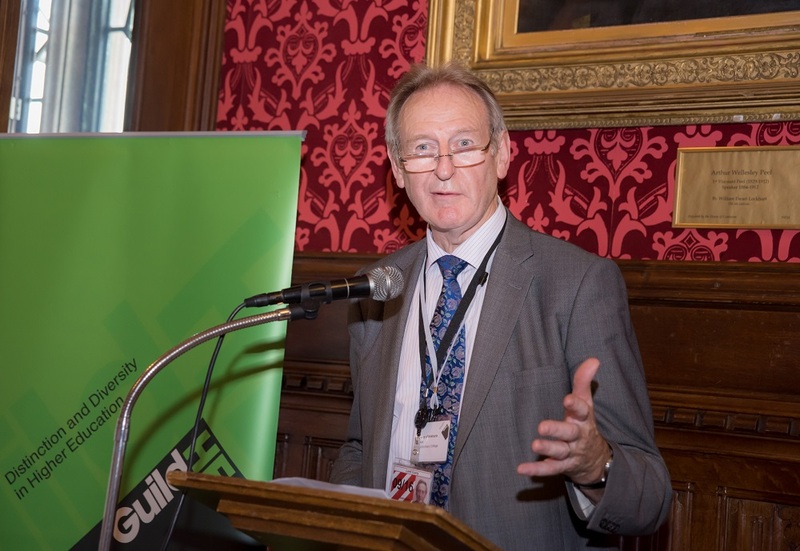 If a diverse sector is truly one of the features of UK higher education we need to ensure that there is a more proactive approach to protect this. Alex Bols will start as Deputy Chief Executive of GuildHE in May having previously been Executive Director of the 1994 Group, Head of Higher Education and Assistant Director (Research) at NUS and Secretary General of the European Students’ Union, he has also worked at the Institute of Education and Universities UK. What’s so special about specialist institutions? Probationary Degree Awarding Powers – will the new route become the norm?